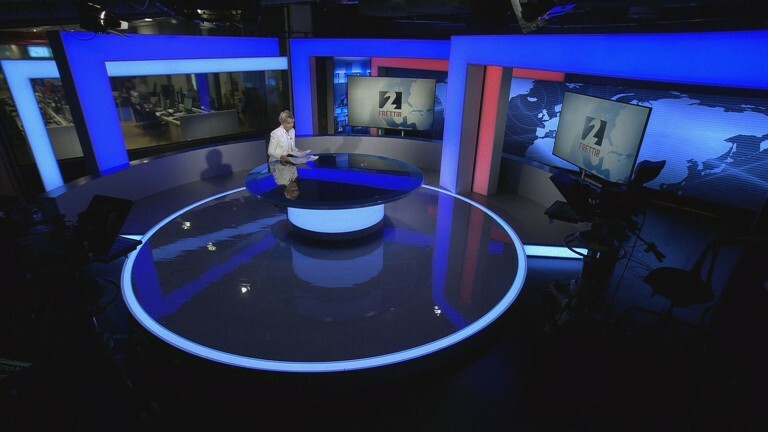 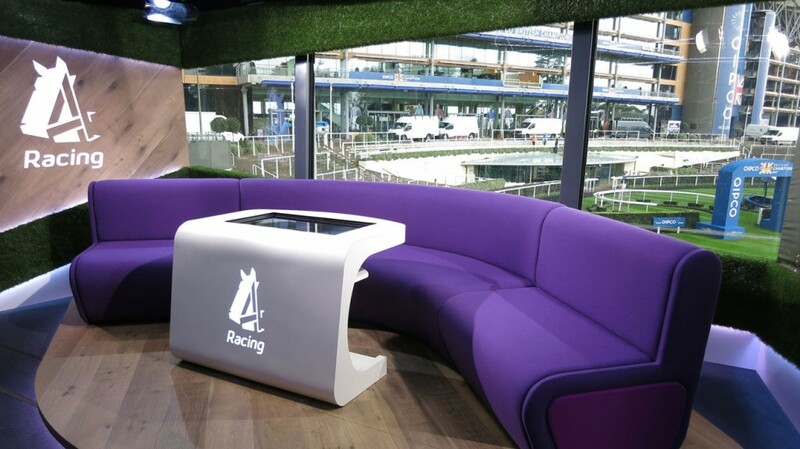 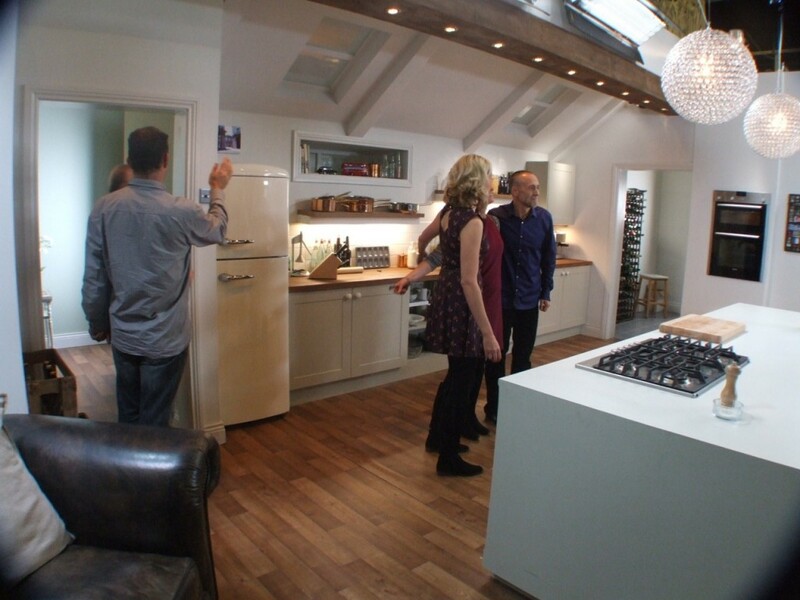 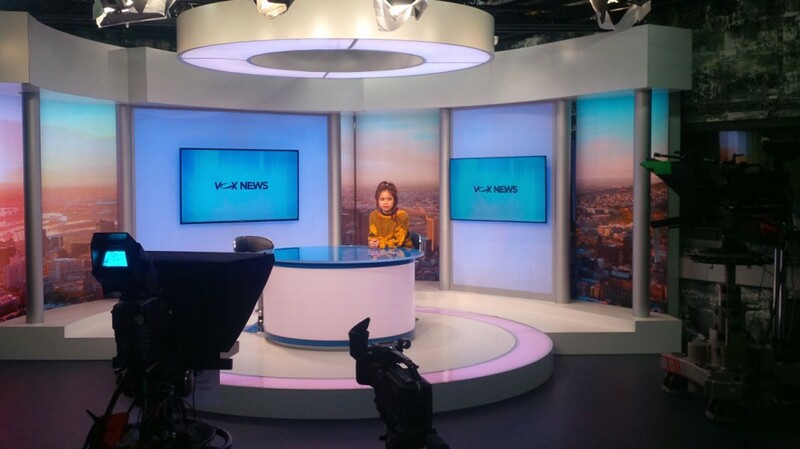 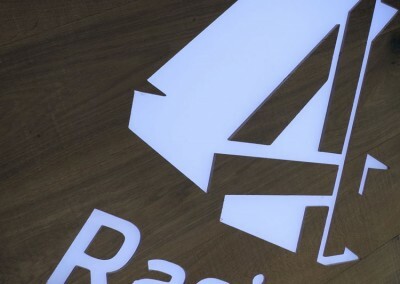 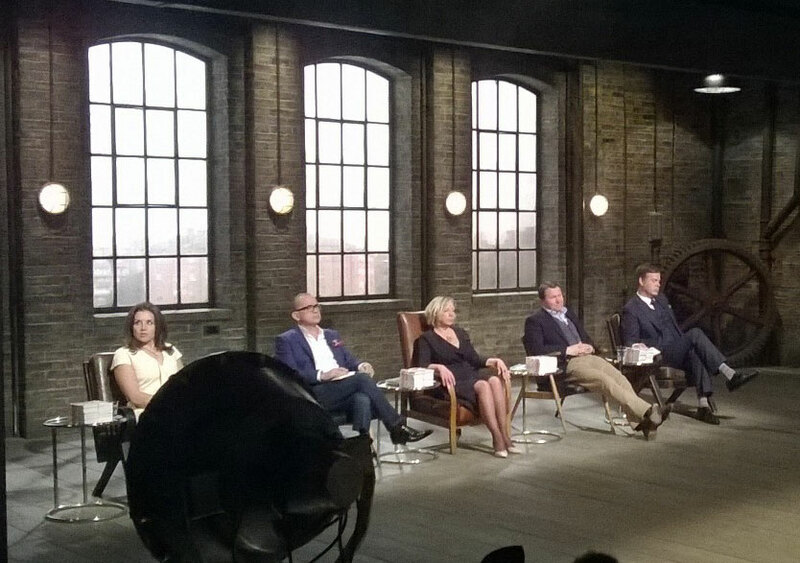 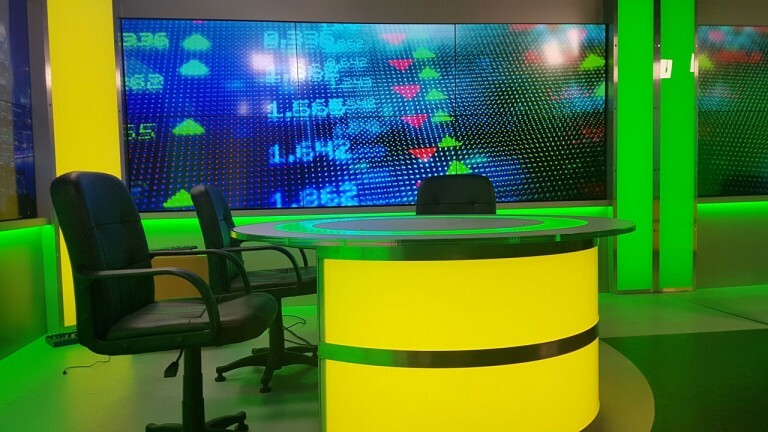 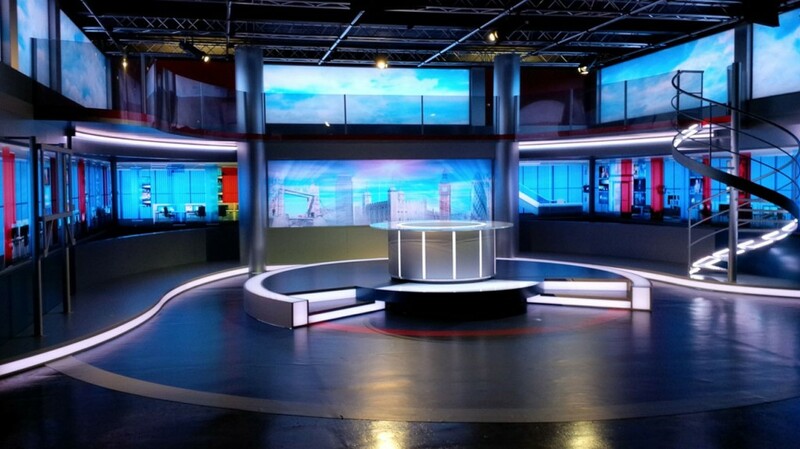 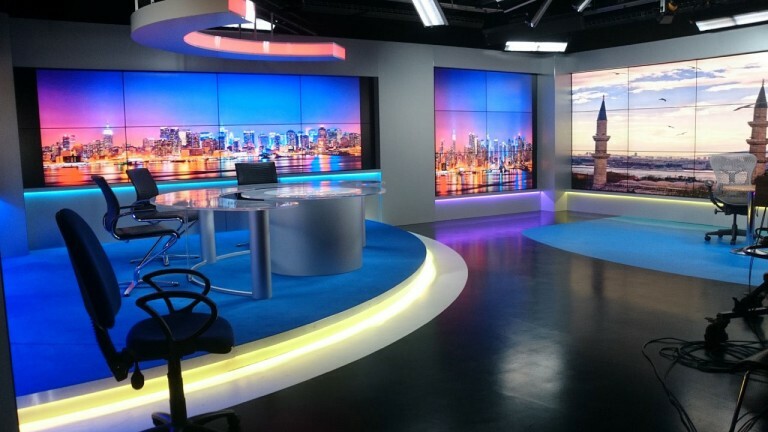 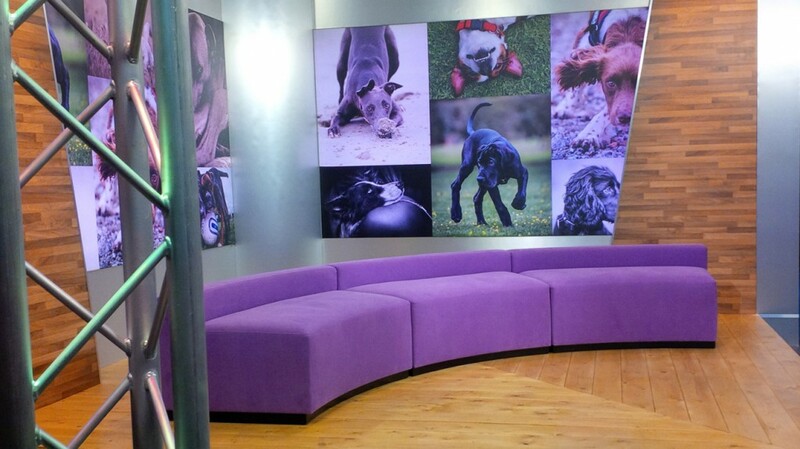 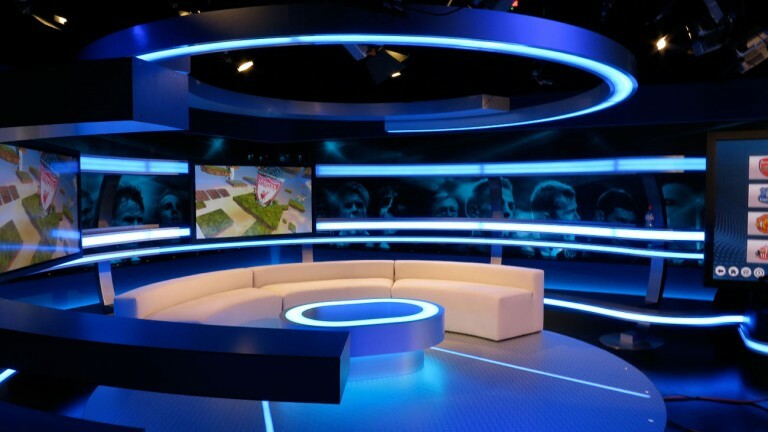 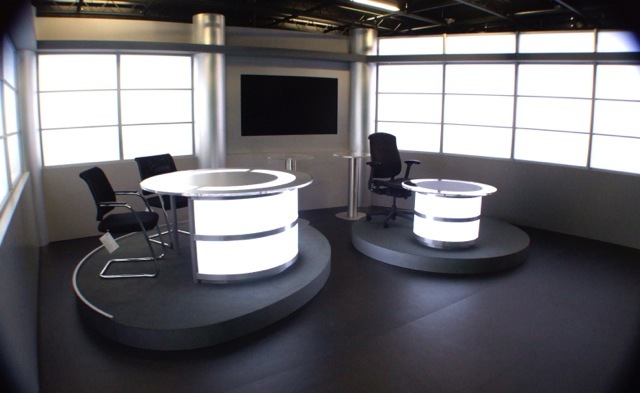 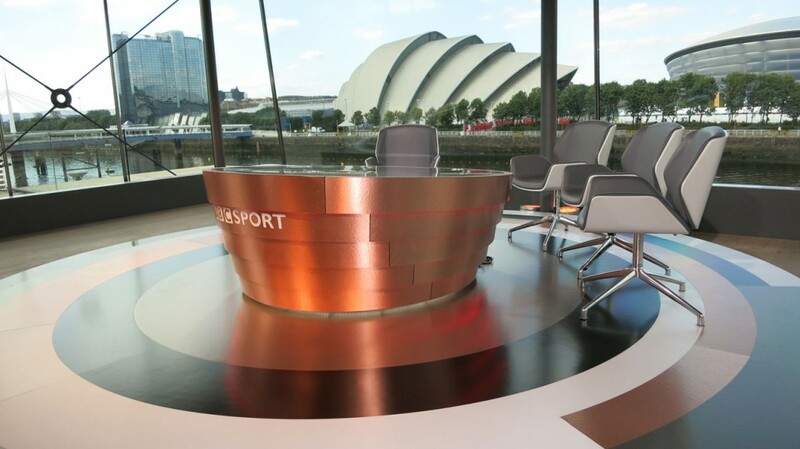 ECD are delighted to have completed the latest design and installation for the new Channel 4 Racing set. 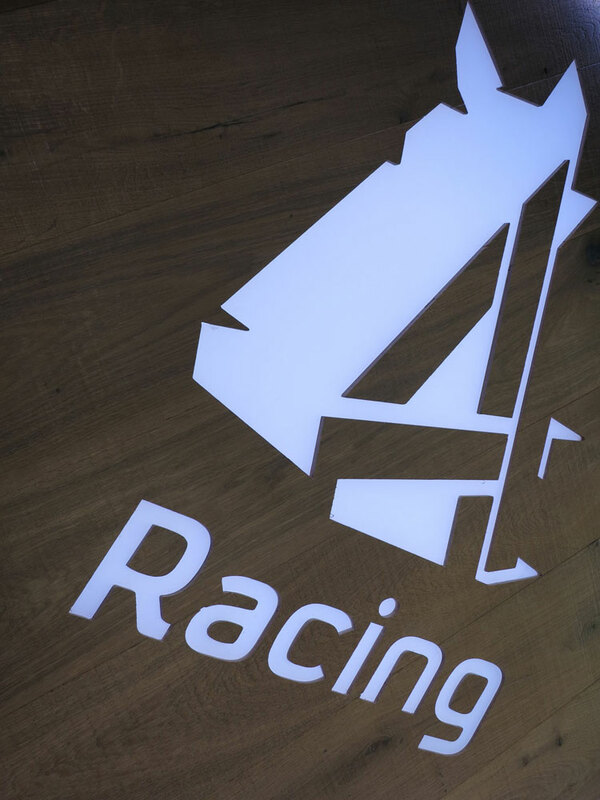 ECD were delighted to be recently commissioned by IMG/Channel 4 to redesign and replace their existing Channel 4 Racing set. 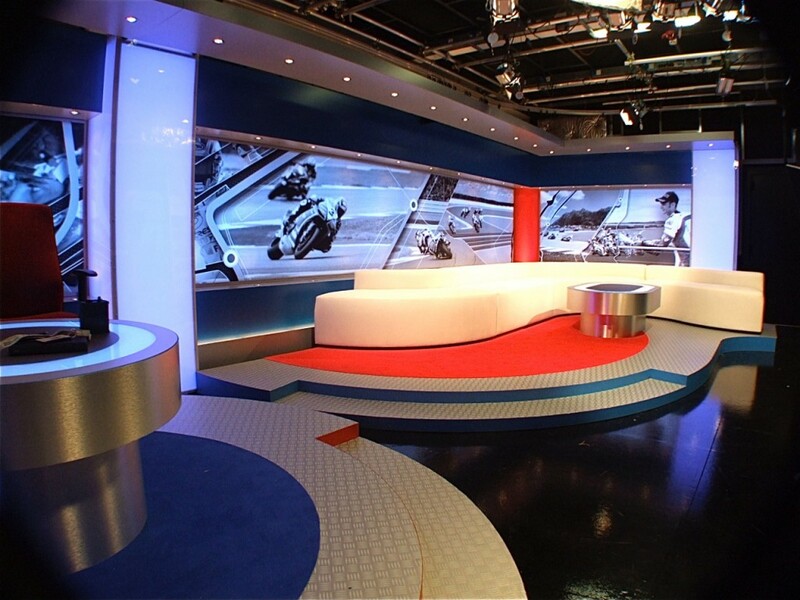 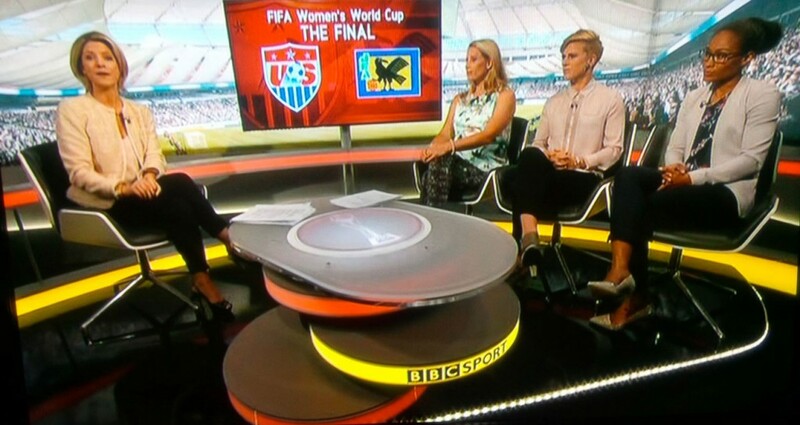 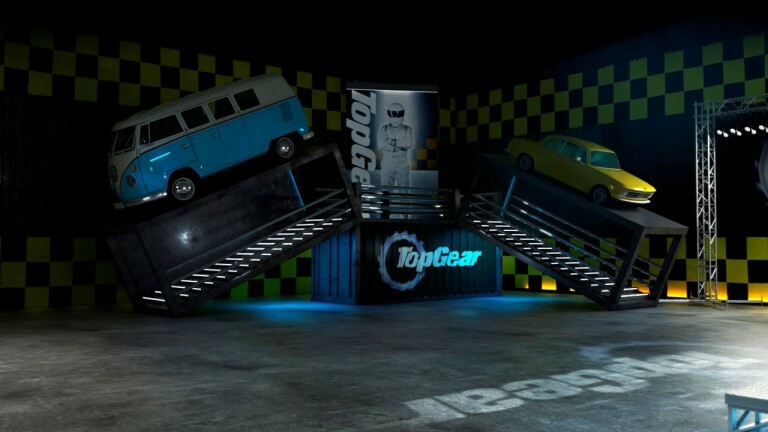 The specific requirements of the brief called for a set which would need to be transported around the country to a variety of venues across the UK in a small truck. 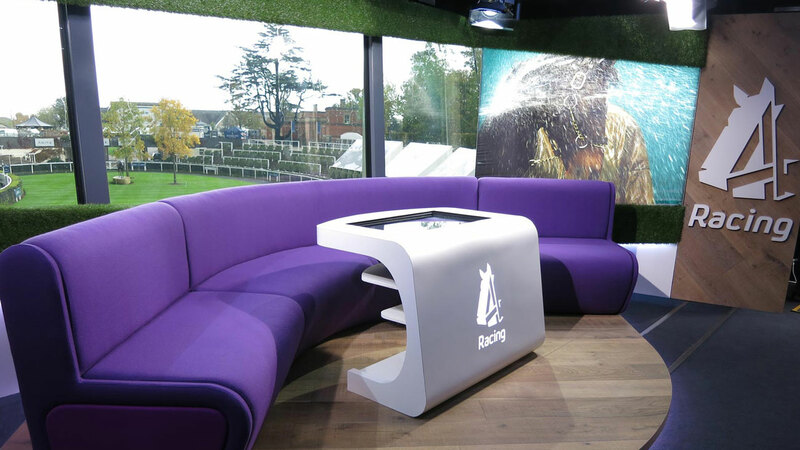 We have supplied a design that fulfilled this flexibility whilst creating a set which offers in-vision touch screen technology, changeable graphic panel display and incorporated programme graphics. 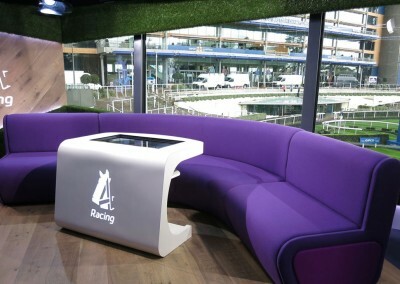 With our seating layout, table arrangement and aspect window, a new depth and scale has been achieved.